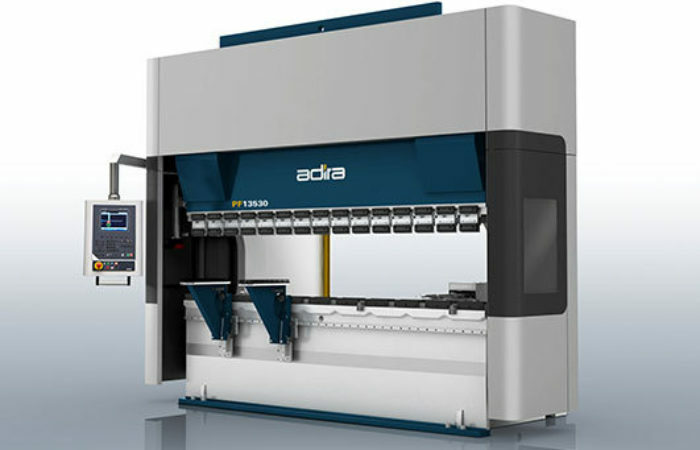 ADIRA Metal Forming Solutions is a Portuguese company with 60 years of experience in developing and producing highly complex machine tools, such as shears, laser machines and press brakes to cut and bend sheet metal. 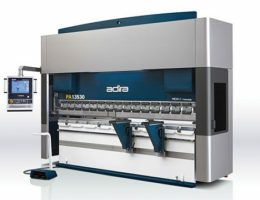 ADIRA is one of the world leaders within the sector, operating in approximately 60 markets worldwide, known for its know-how and capability to produce highly complex and customized solutions according to each client’s specific needs. ADIRA is committed to continuous innovation and improvement of its products, which stand out for their high quality made in Portugal. With a Hexa-C frame that ensures accurate guiding of the upper beam, this fully electric machine with Blue-drive system is able to give you fast bends and, simultaneously, simplicity of service with savings on your energy bill. 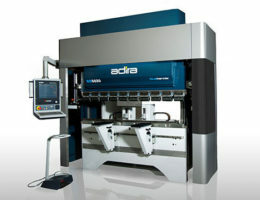 The Greenbender is the top-of-the-rage of ADIRA press brakes. 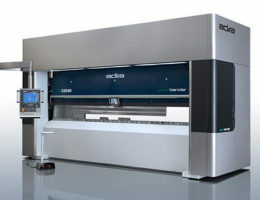 With an H-frame for extra stiffness, a hybrid circuit with Green-dynamics system to cut your electricity bills, and a capacity to self-adjust most of the bending parameters, the GB provides complex precision bends. 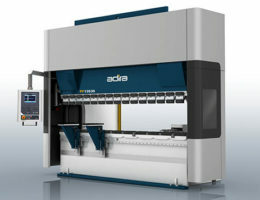 The PA semi-hybrid press brake is equipped with a Hexa-C frame, which ensures bending accuracy. It is an energy saver, with energy consumption comparable to machines with a hybrid hydraulic circuit. The PF is excellent for intricate fast bends. 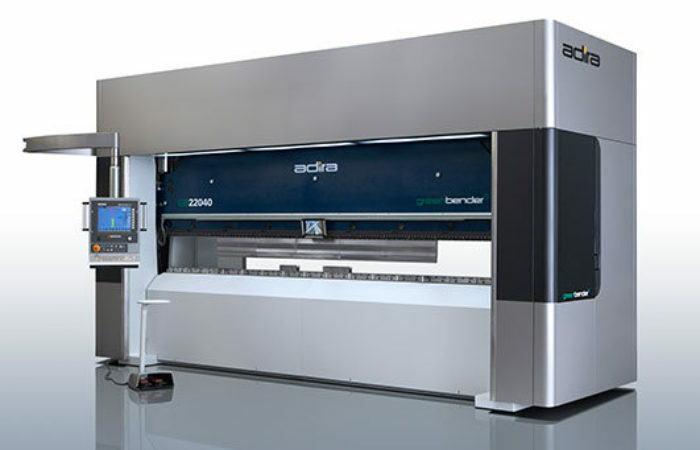 The Hexa-C frame ensures the precision on the upper beam guiding, while big wide openings allow you to achieve intricate bends. 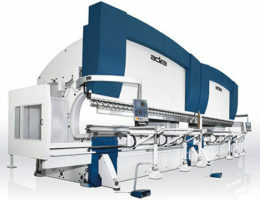 Moreover, the hybrid hydraulic circuit gives you fast, though ecological bends. 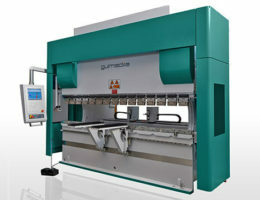 The PH is a heavy duty press brake available up to 8 metres and 2000 tons. 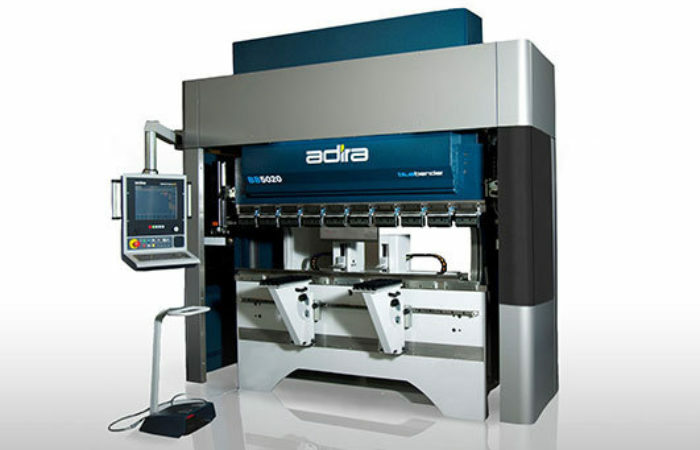 ADIRA has a long experience with heavy duty machines and is able to supply you with both conventional and tailor-made solutions for large bends. 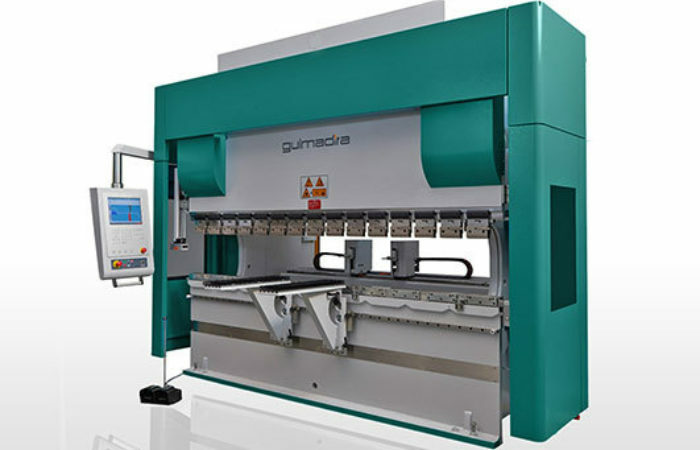 The PM GUIMADIRA is an economic, accurate, and simple solution for any start-up business with a limited budget! 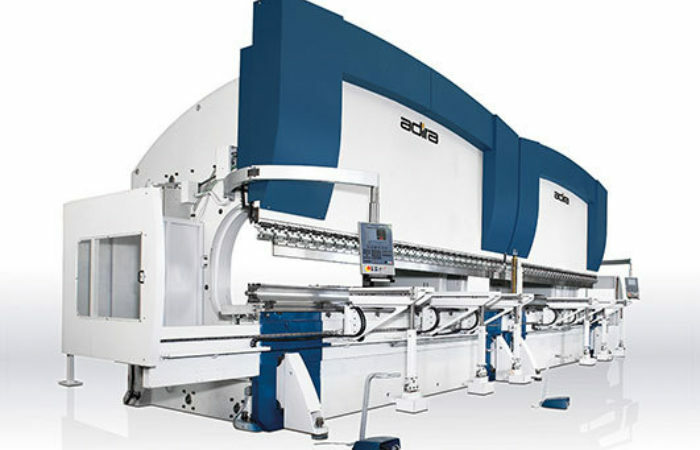 It is a low automation machine with a Hexa-C frame that ensures a perfect guiding on the upper beam, even when under stress.